Standort: 4.5.1.3: Photon science . 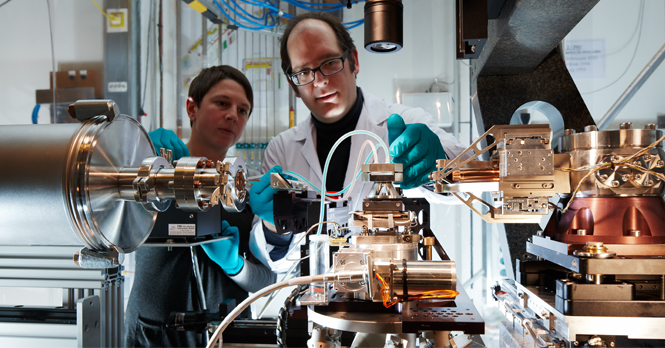 Junior scientists from experimental particle physics are invited to participate in the Photon Science research programme which is carried out at the PETRA III storage ring and the free-electron laser FLASH. DESY fellowships in photon science at the Hamburg institute are granted for a period of two years, with the possibility to prolong it for another year. Salaries commensurate with those of public service organisations in Germany. Interested physicists, who have recently completed their Ph.D. are invited to send their application, including their scientific career history, the names of three expert reviewers and the usual documents (CV, list of publications, copies of university degrees, reference letters). Please use our online application Portal.